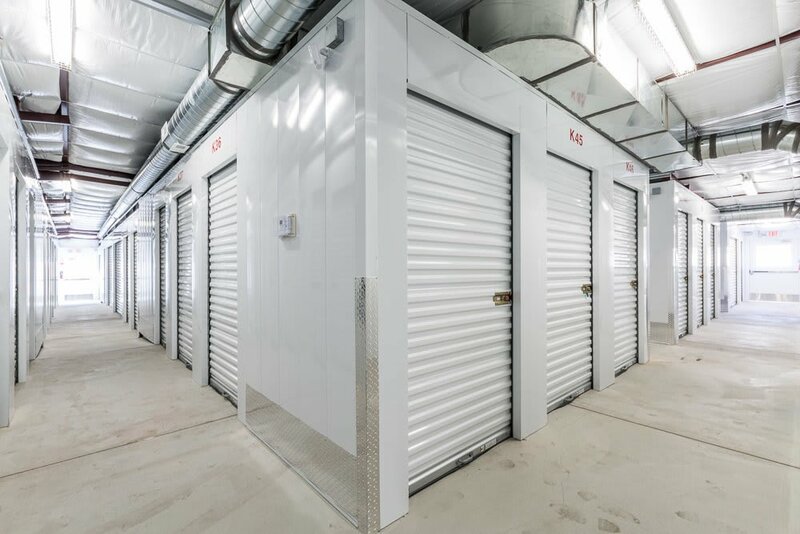 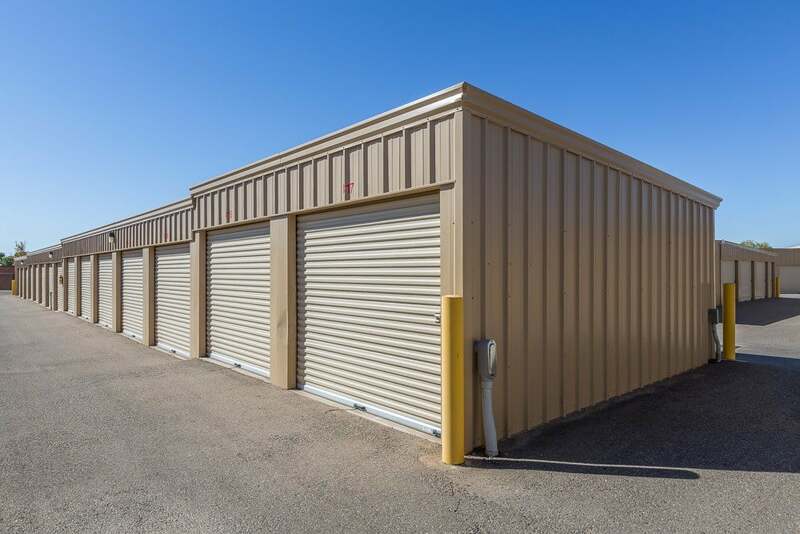 Seeing is believing and we feel sure that after seeing the following images of Cabezon Storage you will want to choose us for your self storage needs. 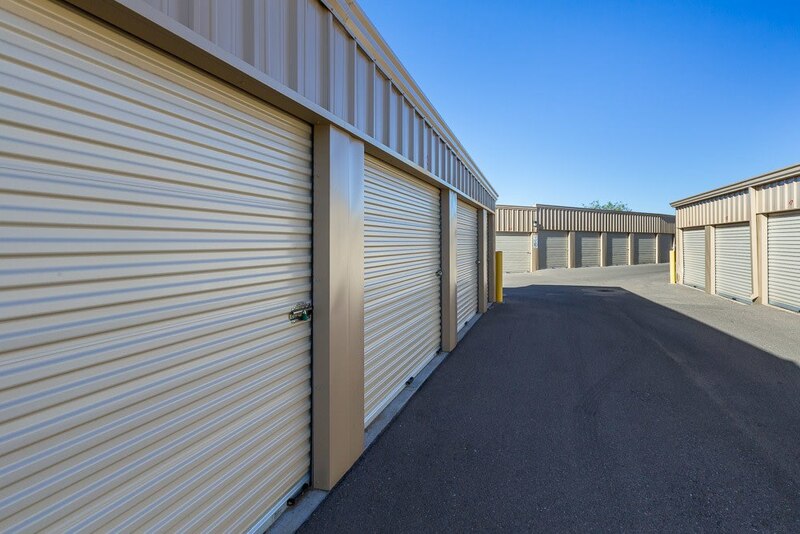 We take great pride in providing clean and attractive storage units and top-notch security. 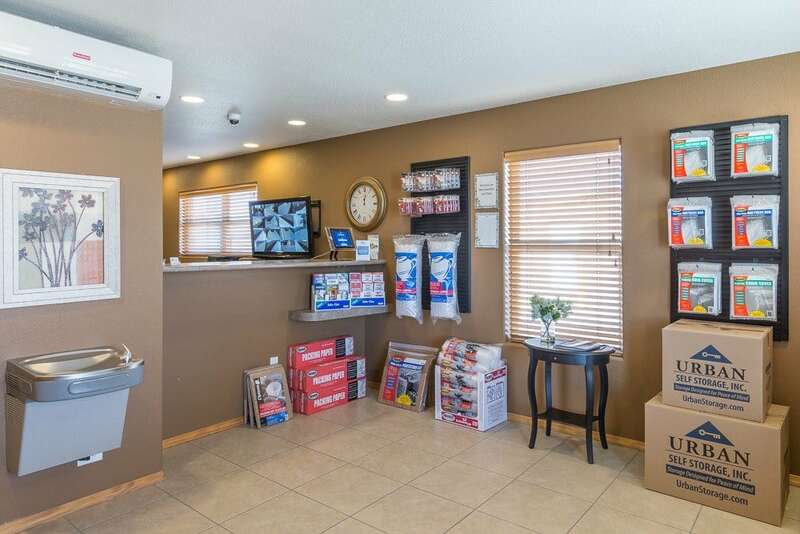 Our staff is friendly and helpful, ready to answer all of your questions. 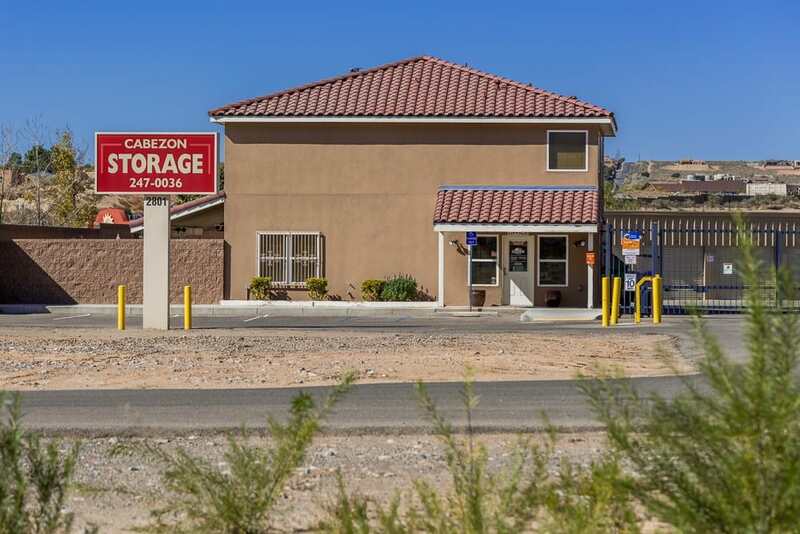 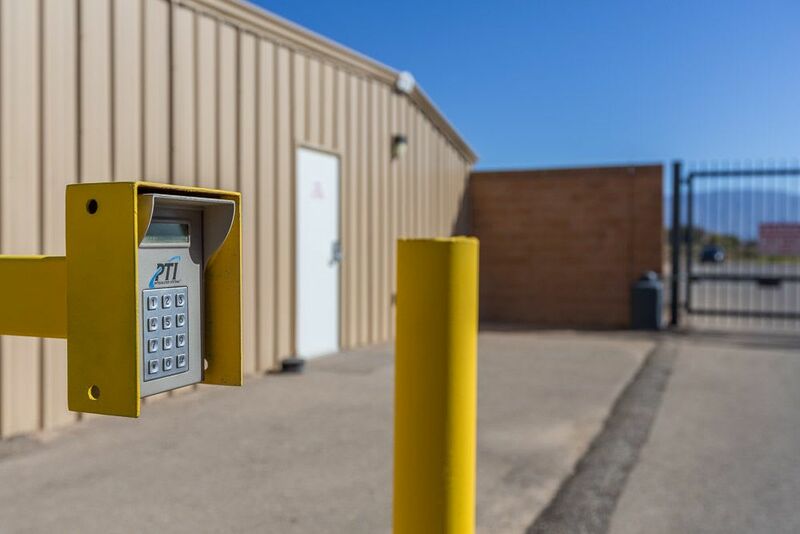 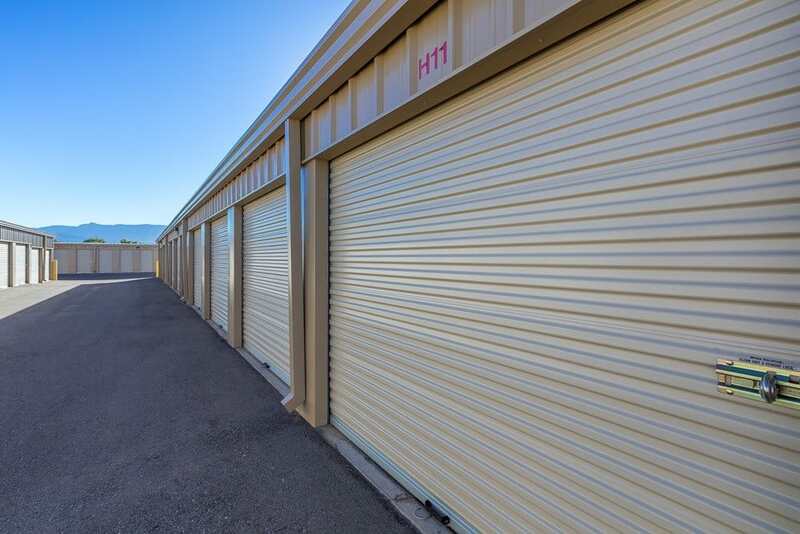 We strive to be the best and these photos will provide you with a preview of why Cabezon Storage in Rio Rancho, should be your choice for self storage. 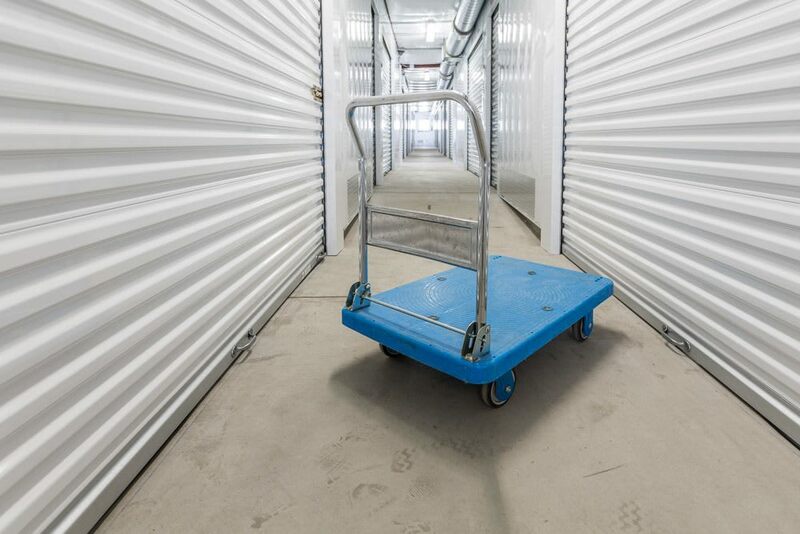 We look forward to talking with you soon!